Singapore-based BK Consortium has delayed the payment for the acquisition of BTC Korea.com, the operator of South Korean cryptocurrency exchange Bithumb, according to local news reports. 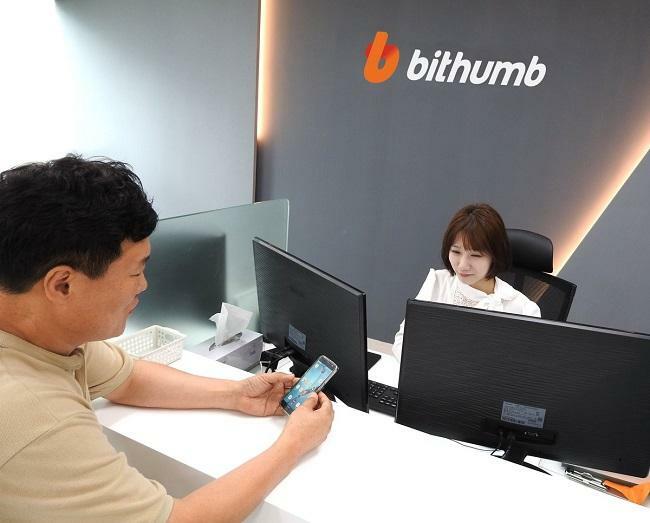 Led by plastic surgeon and blockchain investor Kim Byung-gun, BK Consortium signed a deal to acquire Bithumb for 400 billion won (approximately $350 million) last October. Under the terms of the deal, BTC Korea Holdings, which owned 76 percent of Bithumb's equity, agreed to sell 50 percent + 1 shares of that 76 percent ownership to BK Global, which would make Byung Gun the largest shareholder of Bithumb. In a report dated April 01, local news outlet News1 stated that Byung-gun has delayed the payment for the acquisition from the end of March to the end of September. The recent security breach at Bithumb, in which approximately $13 million in EOS was stolen, is said to be the reason behind the delay. According to the report, BK Consortium has reportedly paid only about $20 million of the total amount to date. "Due to the structure of the consortium's payment structure and the adjustment of its stake, payment has been postponed,” a BK Consortium official was quoted saying (via online translation). “The deposit and withdrawal services for the newly listed cryptocurrency that are not related to the accident will proceed separately, and our members' KRW deposit/withdrawal service is normally available."